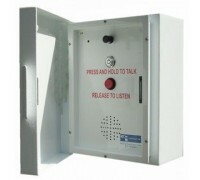 Call boxes deliver crystal-clear, two-way voice communication that can be seamlessly integrated into Motorola Solutions radio system. 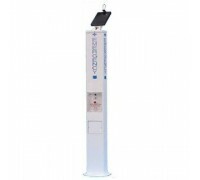 Solar-powered call boxes are ideal in bright places and locations where natural light is available. 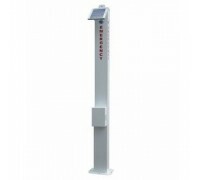 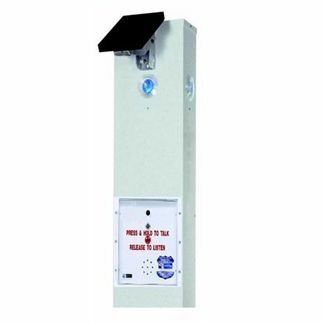 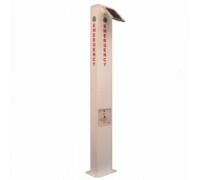 Select from a variety of designs, including wall-mounted and self-standing call boxes.